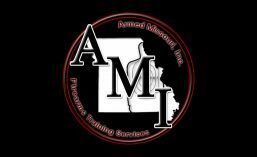 Special Courses | Armed Missouri, Inc.
We are proud to offer a facility for special guest instructors several times each year. This presents an opportunity for people in our area to attend courses they would otherwise have to travel much farther to attend. You will find a couple of these course offerings on our schedule about once each year. See the individual course pages for course details and prices. Visit our Course Calendar in order to register.